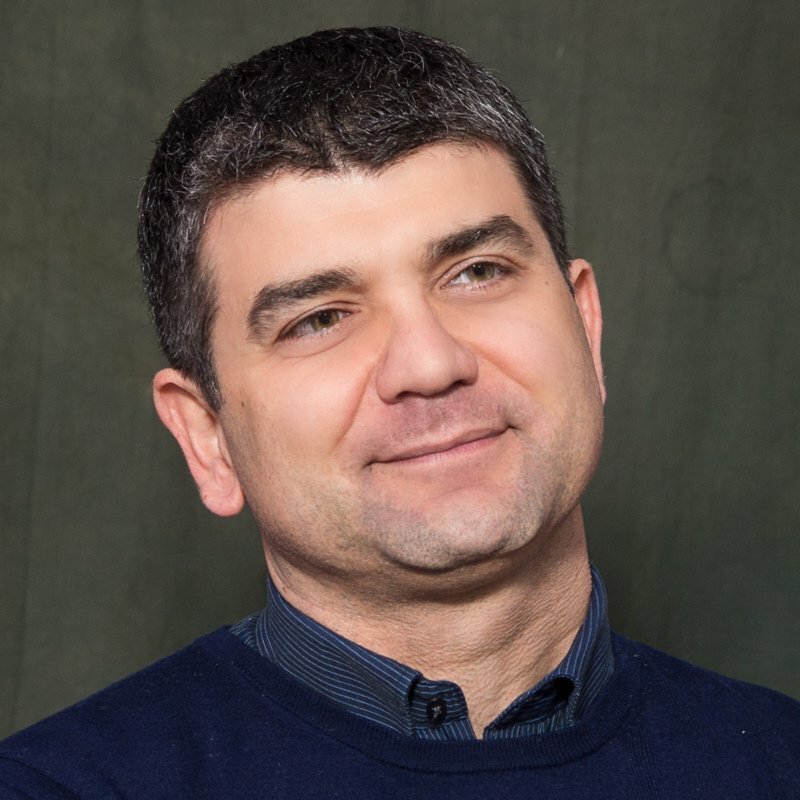 Giuseppe is a Certified Scrum Trainer, Certified Enterprise Coach and Certified Team Coach who is passionate about helping individuals, teams and organizations become more productive by embracing Agile values principles and practices. Being an Approved Certified Agile Leadership and Path to CSP Educator, he is one of the very few in the world holding all the guide level certification from Scrum Alliance. Holding a Master's degree in Electronic Engineering from the University of Naples, he started working as SW developer in 1999, after a year of civil service in a temporary care home for abandoned children and single mothers. He has been working in product development for almost 20 years since then and he has started very soon in being interested in the science of how people work together effectively and the chemistry necessary to transform a group of knowledge workers in an organism capable of delivering products and services which customer love. After several years experience in Technical Coordination of international, complex telecom/IT projects, distributed in several sites, with external partners and suppliers, he started embracing Agile by undergoing 8 weeks of intensive training and coaching from 9 international Agile coaches and trainers (including 3 CSC's and CST's). He's been working as Agile coach and trainer since 2010 and has helped several individuals, teams and organizations to create more human work environments and have more productive lives. His primary interests are Agile leadership, Change management, Software craftsmanship, Agile scaling and coaching. Having worked so far as Scrum Master or Product Owner in several teams and as management coach at different levels, Giuseppe has hands-on experience of Agile and in particular of how Scrum can work with success. He provides Agile/Scrum coaching to Product Owners, Scrum Masters, Development Teams and Managers, he operates as Agile evangelist and gives guidance/support to Agile transition at all levels of his organization. As a teacher, he organized and taught several classes about Agile, Scrum and Lean Management at different sites for a total amount of more than 900 class hours. He has spoken about Agile and Leadership topics at several conferences in Europe and China.His education and skills are heavily influenced by having been Scout for more than 30 years and Scout Leader for more than 20.